As the largest four season destination resort in the USA, Park City Mountain offers you an expansive variety of summer adventures and events. 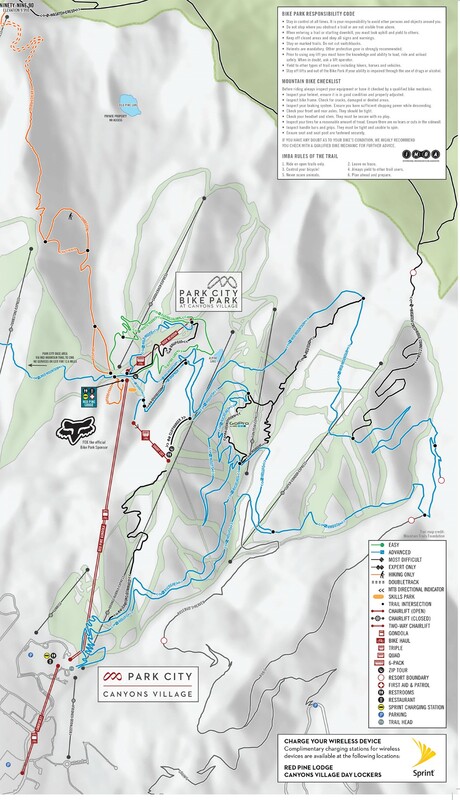 In addition to fresh mountain air, Park City Mountain provides an expansive array of mountain bike trails, luxury accommodations, gourmet dining, scenic gondola rides, breath-taking hikes, and live music concerts. It is also the only city qualified as a Gold Level Ride Center by the International Mountain Bicycling Association, and it’s a well-earned title. Park City Mountain is the largest four-season destination resort in the USA. Summer opens up an abundant selection of mountain biking trails that are great for all skill levels. 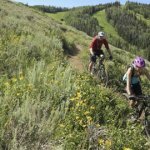 This northern Utah destination offers hundreds of kilometres of high-alpine singletrack, its’s also smooth and fast riding. One of the most diverse trail systems in the western US. This Park City trails has more than 550 kilometres of non-motorized trail on state, federal and over 7000 additional acres of preserved open space. 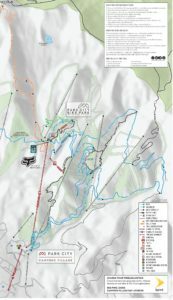 This is a this massive trail system which includes a challenging loop sure to push the legs and lungs to their limits. 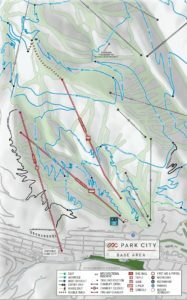 A trail for both intermediate and advanced riders. It’s a mix of the challenging and exciting, and offers amazing views and lots of high-altitude climbing. Summer here means beautiful wildflowers and fall embraces aspens in brilliant colour. A spectacular ride. 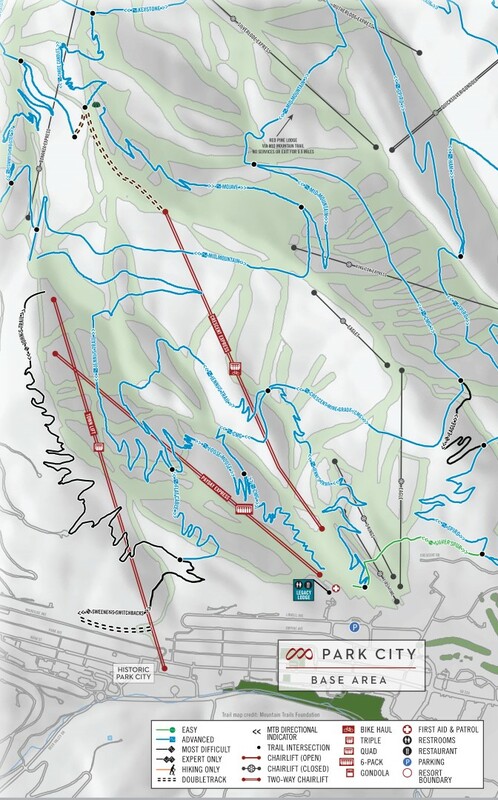 This loop is easily accessible from just about anywhere in the town of Park City. Its moderate climb/descend pattern combines with a good mix of fast and flowing singletrack, great views and a few techie rock gardens thrown in the mix – something for everyone. If you’re looking to embrace the loose dirt Park City has, then this hot, dusty, and sun-exposed route is a great test for riders. A classic for Park City. This ride offers mountain bikers a hard climb. awesome Park City classic singletrack followed by a fun downhill. Park City is located in Utah, Western United States, East of Salt Lake City. Fly into Salt Lake City Airport and we can arrange either a shared or private shuttle to the resort – approximately 35 minutes. Park City has a variety of accommodation options to choose from.